There’s nothing quite like catching a good fish on lighter tackle and feeling its full power as you bring it into the net. 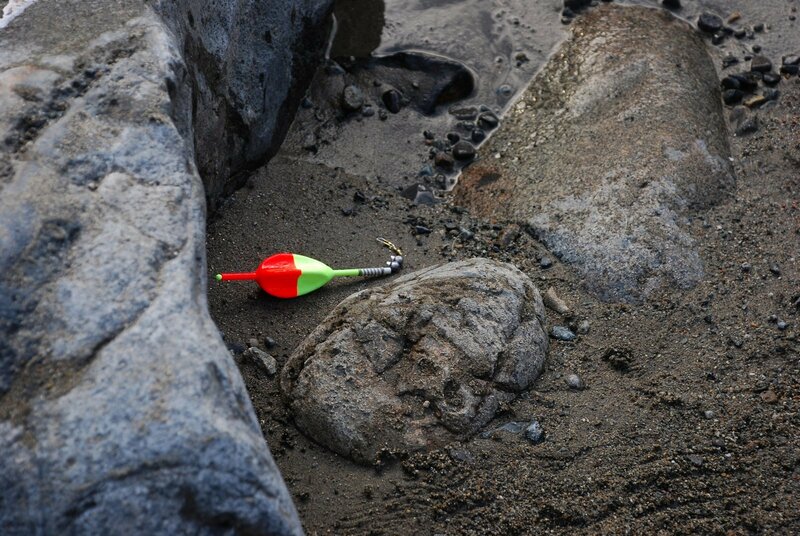 Float fishing enables you to do this and is ideal for fishing close to the shore, or off piers, harbor walls or rocks. Aside from being an exciting way to fish at sea, float fishing prevents crabs from attacking your bait simply by keeping it off the seabed. This can be a real nuisance in some areas, and many anglers end up unwittingly fishing with no bait. Float fishing is effective in catching various species of fish, depending on how deep your bait is. 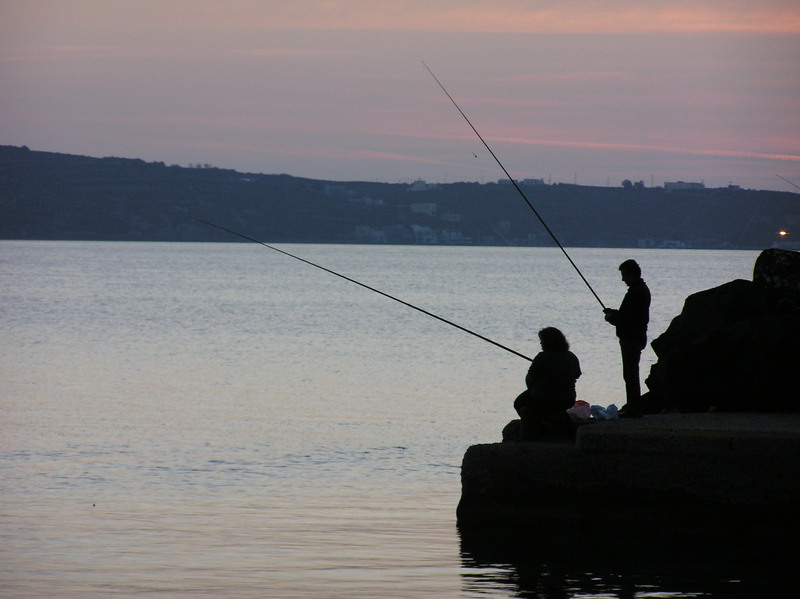 These include bass, cod, dogfish, flounder, garfish, mackerel, mullet, pollack and sea trout. Garfish feed very close to the surface during summer months, whereas other species such as mackerel tend to stay mid-water. Cod are bottom feeders at depths of anything from 20 to 2,000 feet, but they are possible to catch for the shore angler. Maybe you’d like to try float fishing at sea for the first time. But what gear do you need? Just like freshwater fishing, your choice of sea fishing rod depends partly on what species of fish you’re going after. A light carp rod is sufficient for most species of sea fish, but if you plan on catching dominant fish such as pollock, you need a rod with a bit more muscle to stop the fish pulling you into the kelp. A pike rod is ideal for a stronger quarry. A fixed spool reel intended for sea fishing (i.e. corrosion resistant) is adequate for float fishing. Naturally, you’ll need a few floats in your tackle box. Unless you’re fishing close to the surface, you’ll typically use a sliding float with the line threaded through the top. Fishing line will be of a similar breaking strain as when angling for bigger freshwater fish, so 10-15 lb. Of course, you’ll need other sundry items such as weights, float rubbers, and hooks. Hook sizes will depend on your bait and target fish. Check out a few rigs online for ideas on what you need to buy. 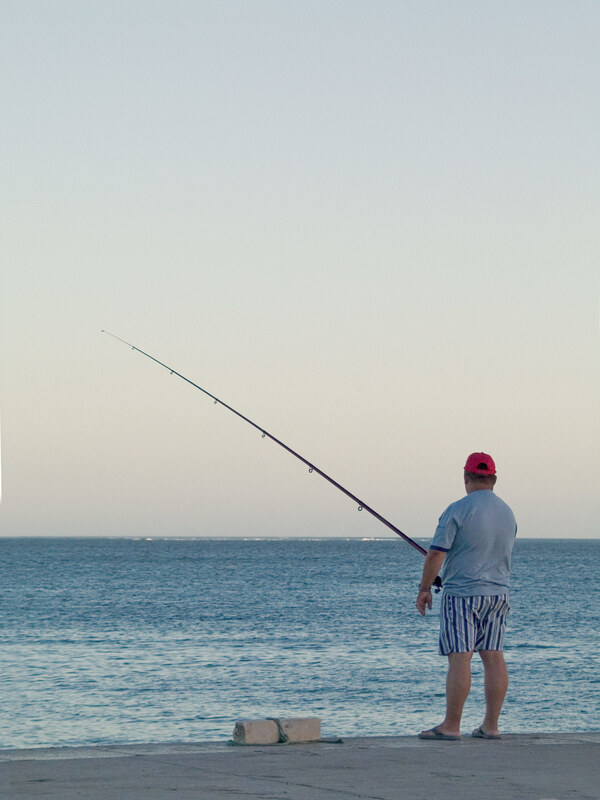 To make life easier on your fishing trips, invest in proper attire such as waders, raincoats, waterproof trousers or bib and brace, warm socks, fleeces and hats. There are obviously numerous tricks you can use to entice fish onto your hook. One thing to think about is where to place the weights on your line. Positioning weights away from the hook enables the bait to sink slowly and naturally through the water, which attracts some fish. If you’re fishing for species on the surface, you can place your weight near the float so that the bait sinks slowly to your chosen depth. By using a hook length of weaker breaking strain than the main line, you needn’t lose your float and/or weights if the line breaks, and the fish does not then have to drag the weights around.